Why Can’t I Get a Price for Braces Over the Phone? If deciding to get braces isn’t stressful enough, trying to get a price for braces over the phone seems nearly impossible. Why are the receptionists at orthodontic practices keeping the price a big secret? It’s the same product right, so why isn’t there a set rate? The fact is, there is no big secret or set price for braces. The orthodontic fee depends on your (or your child’s) teeth, the movement required, length of treatment, type of braces and the Orthodontist’s experience. So, it is normally protocol to give an accurate price after seeing the teeth first. 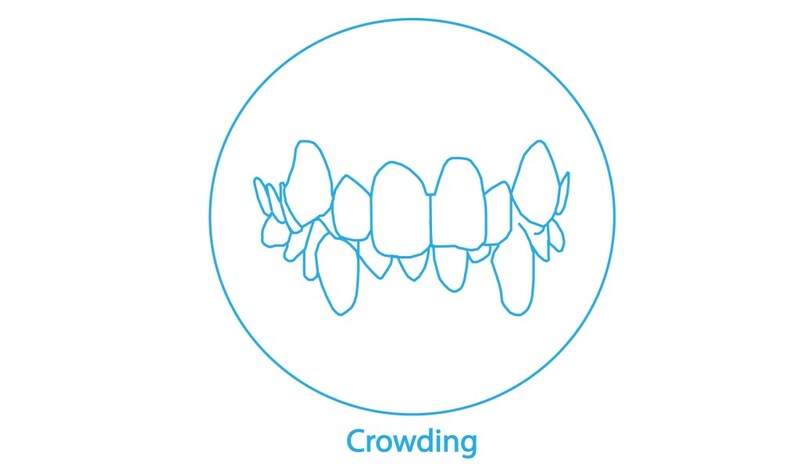 Crowding: Many teeth overlapping each other. 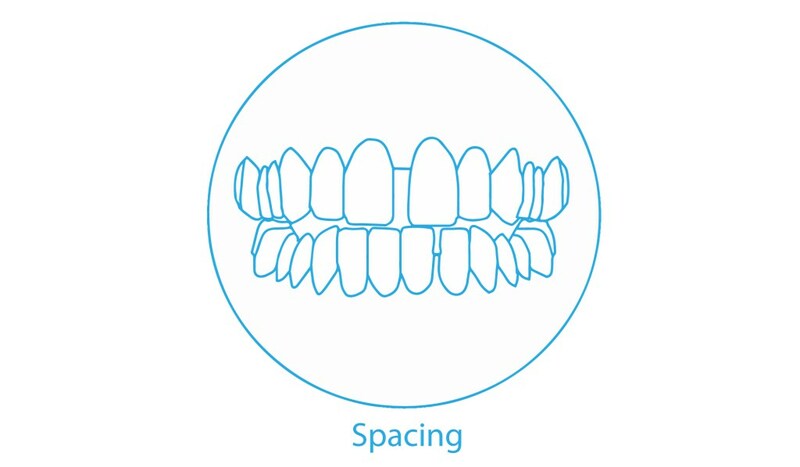 Spacing: Gaps in between the teeth. 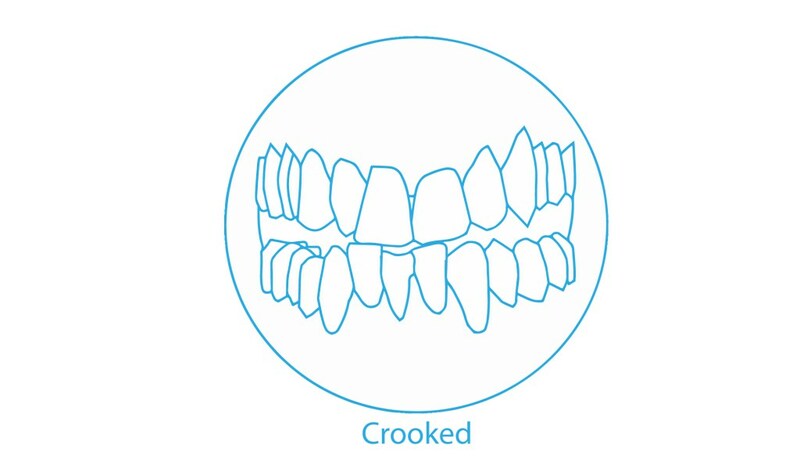 Crooked: Various lengths and turns of teeth. 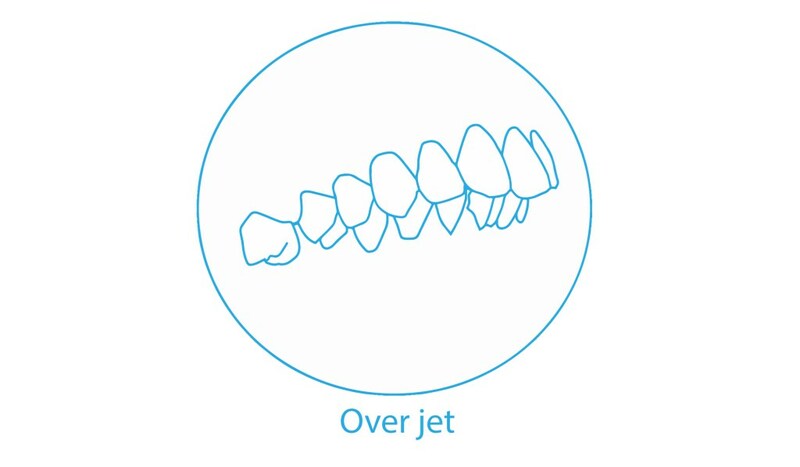 Overjet: The top teeth are very much in front of (or protrude outward over) the bottom teeth. 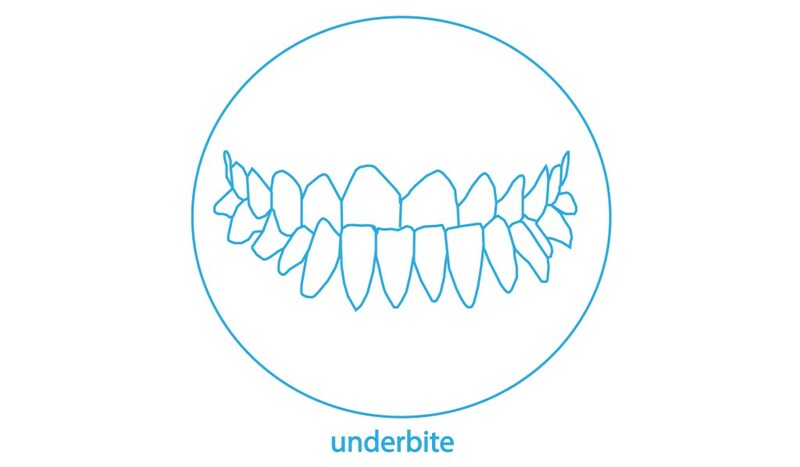 Under bite: The bottom teeth naturally come over the top teeth when biting. 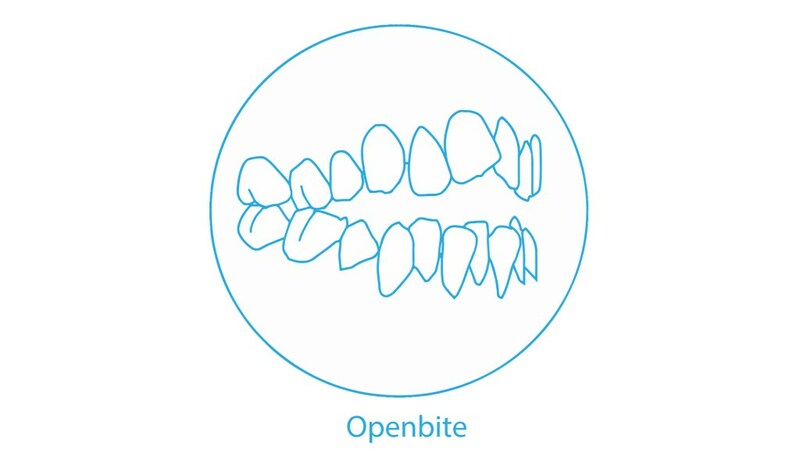 Open bite: The back teeth meet together when biting, but the front ones do not touch. Some individuals will have a mix of teeth positions and bite issues, making their treatments more complicated. Some may require more than one type of brace to fix the bite and to straighten the teeth. Depending on your teeth, bite issues and the type of brace you are suited for, the length of treatment will differ. More severe teeth issues or any bite issue will increase the treatment length as these simply take more time to fix. The type of braces you choose can also impact the length. For example, Invisalign clear brace patients at our clinic can sometimes finish quicker than regular braces. Each brace provider sets different prices depending on their experience. Similar to a hair salon; junior stylists will have a lower rate and the senior stylists will have a higher rate due their experience. Some providers have over 20 years of experience (like our Specialist Orthodontist Dr. O’Donnell) exclusively in braces, while others may have a limited experience. 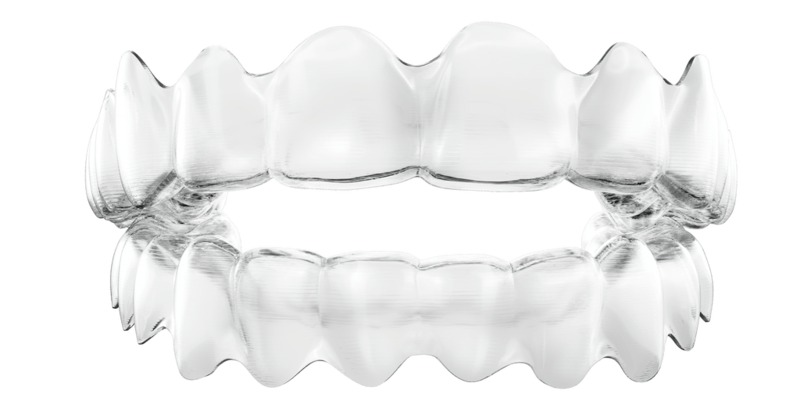 Some Orthodontists treat hundreds of Invisalign patients per year, while others treat not so many. Some providers design the Invisalign treatments themselves, but others outsource this. All these factors reflect in the price of braces. The best thing to do is come in for a consultation! After seeing your teeth, the clinic can accurately determine what work needs to be completed and then they can provide you with a price for braces. Not only will a consultation determine the price for braces, but it gives you a chance to see if the clinic fits well with your needs. Ask about their experience and the types of braces available. Also, see how well you or your family gets along with the staff and the Orthodontist. 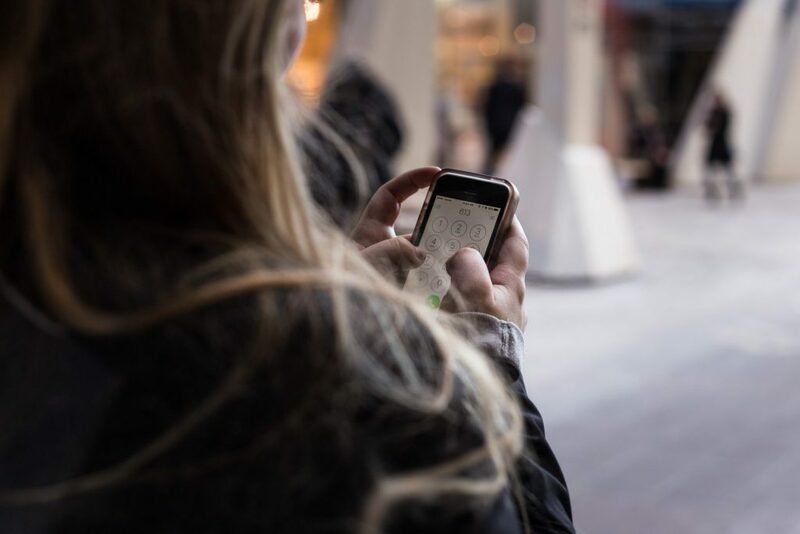 Our clinic offers free consultations, so you can receive an accurate quote and learn about all the options available to you!